Preserving the memories of electric traction in Milwaukee and around the world. 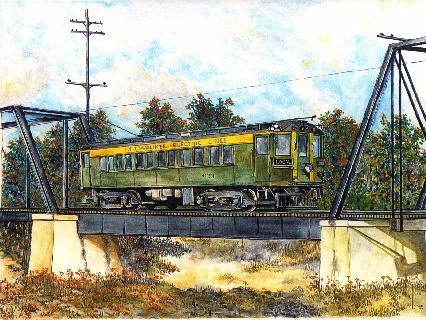 The Milwaukee Electric Railway & Transit Historical Society, Inc. (TMER&THS) is a non-profit, State chartered, educational organization founded in 1983. Our goal is to preserve the memories and artifacts of electric railway history in Milwaukee and around the world. Click Here for line histories and photos, plus information on the society and links to other transit and railroad web sites.